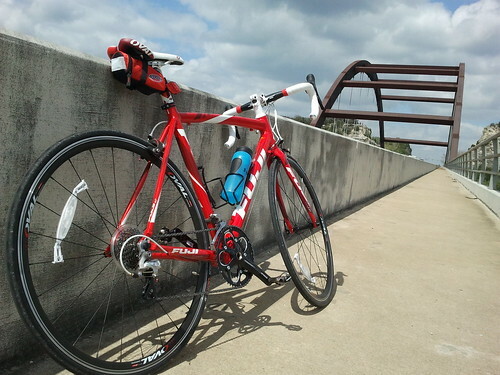 When I moved to Austin, I wasn’t sure if I wanted to get a road bike or a mountain bike. I always had a mountain bike which I used in most of my city rides. 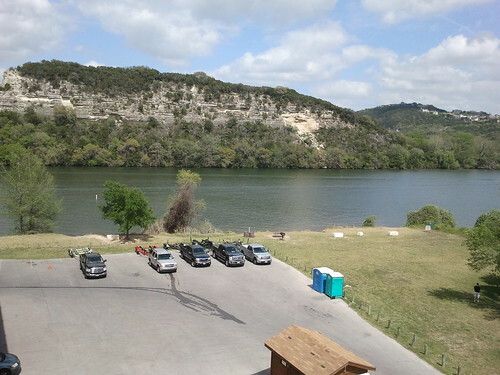 What I found out was, Austin is great for both road biking and mountain biking. 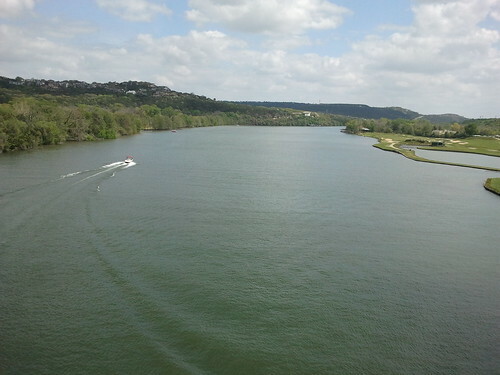 It has great trails like the Barton Creek Greenbelt on the mountain biking side and for road biking Austin has many dedicated bike lanes that makes it easy and fun to ride. 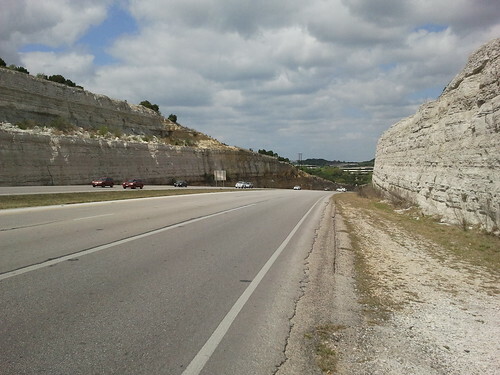 Best part of Austin is that you get good hill training around. Can bike for long distances before you hit the signal. Helps to improve average speed. Overall, I really enjoy road biking in Austin. More important of all the biking community and people around are very friendly! 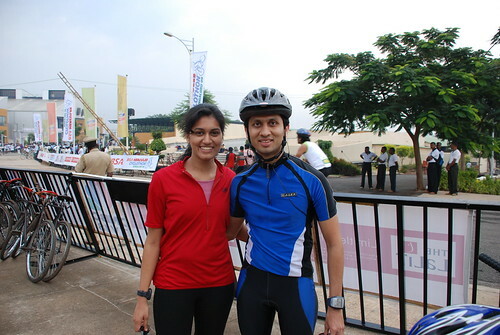 Took part in the bangalore cyclothon 2009. This was one of the biggest sports event in India I have attended. Over 7000 people participated in this event. My wife and I took part in this event. Click here to read her experience. 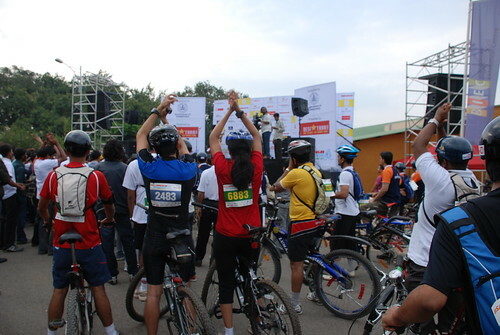 The event was held at the NICE road starting at the Bangalore International exhibition. Please read our Sole E95 Reviews. 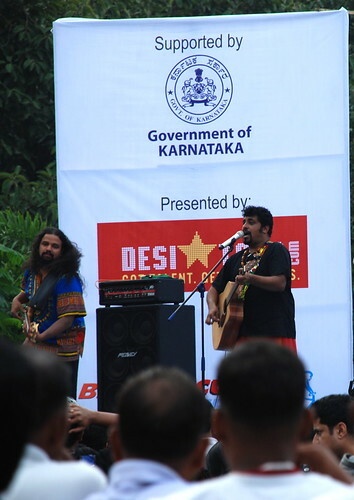 It was fun to see Raghu Dixit perform at the show. For more info please visit: http://www.betcode.co.uk. Our cycling route: click here. I took 59min for 26.5KM. Hope to beat this next time. Click here to see all pictures of the event. I recently discovered a new route to cycle in Bangalore south. Thanks to Varun’s new toy – Garmin 305, I’m able to show you all how the route is. What I love about this route is the bangalore-mysore road stretch. Lot of this road is incomplete which makes it a great route for mountain biking 😉 We took a small deviation at Uttarahalli towards subramanyapuram, this is a great route for cycling. There is no traffic, no pollution. The best thing I like is the way google map shows exactly the way bangalore-mysore road is! It just ends at once!